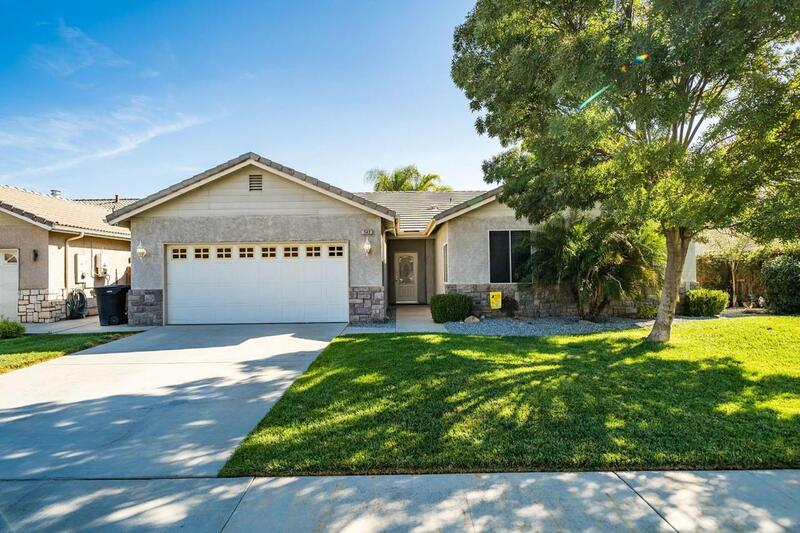 Beautiful Well Kept Lemoore Home! The Backyard Is A True Oasis With Built In Heated Pool & Spa That is ONLY 3 Years Old, & Custom LED Lighting! You've Never Seen A Pool In Better Shape! 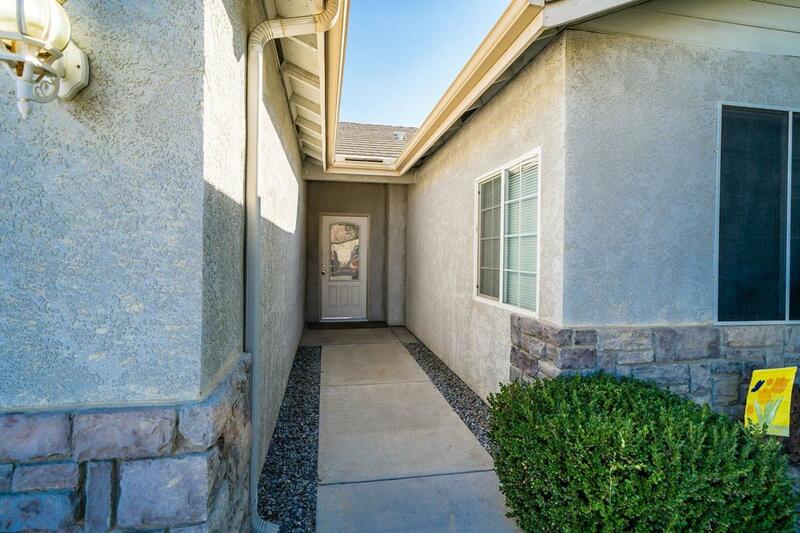 This Home Features Three Bedrooms and Two Bathrooms, Living Room, & A Family Room With Surround Sound. There Is Newer Flooring Throughout the Home. Entertain Guests In The Large Kitchen with Island. The Garage Features the Ultimate Man Cave With A Beautiful Wood Palate Wall. There's Also A Brand New HVAC Unit, Solar Attic Fans, & Extra Insulation! 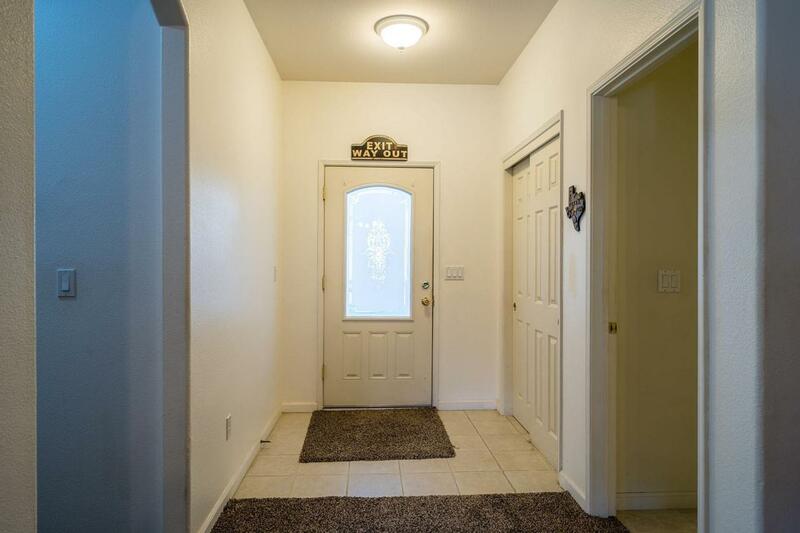 Close to LNAS, Shopping, & Neighborhood Park! 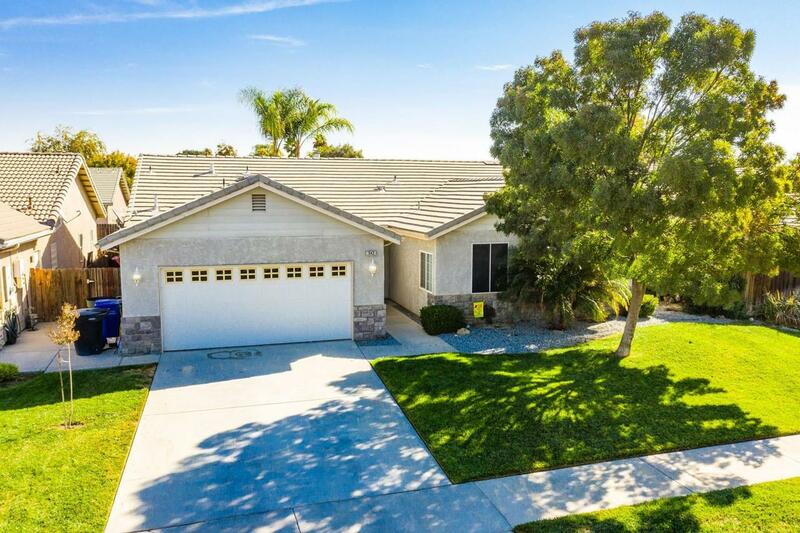 Don't Miss Your Chance To Call This Home Yours For the Holidays!